Ch. IT. 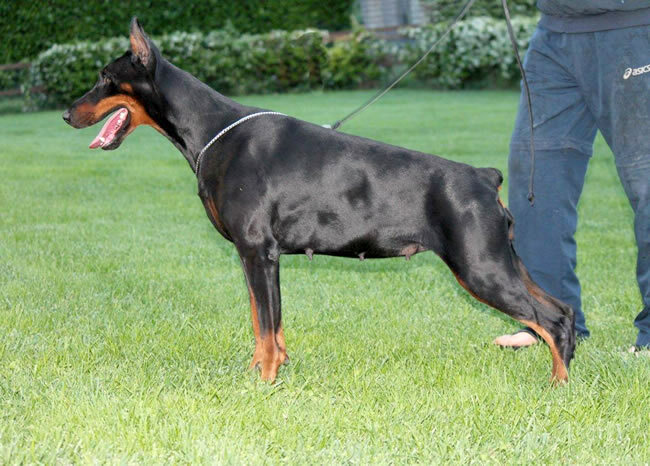 Eletta Dei Monti Cimini is available for sale and her next heat will be in December 2013. She is raised in our home and she is very well socialized with dogs and people from whom she steals a lot of kisses. She is excellent mother.